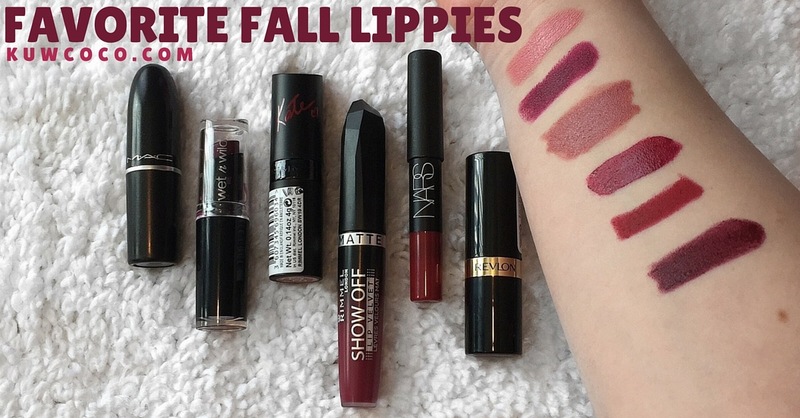 Favorite Fall Lippies & Swatches! My last two posts have been about fall so why not keep it going by letting you know some of my favorite fall lippies! 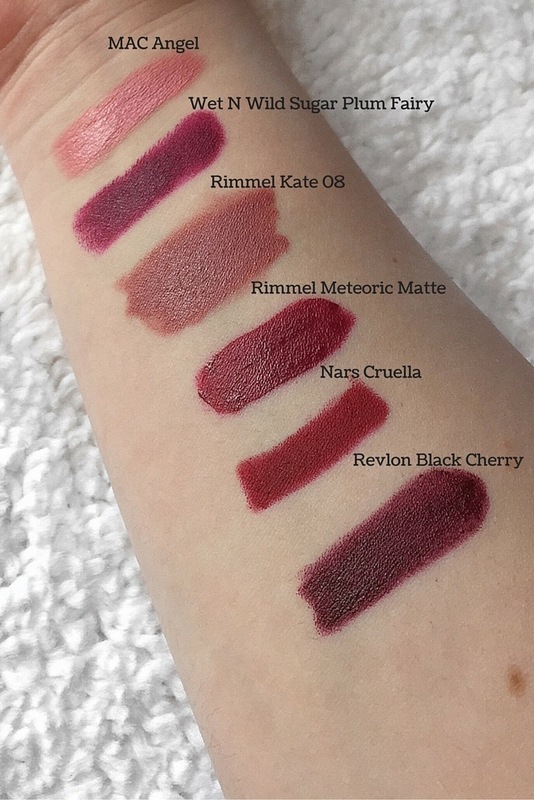 Four out of the six are vampy dark colors because FALL! Fall to me is the only appropriate time to wear dark lip colors so I try to wear them as much as I can! So here are my favorite lippies for fall!